Paper machines are the giants in mechanical engineering: Lengths of 200 meters and widths of 10 meters are no rarity. 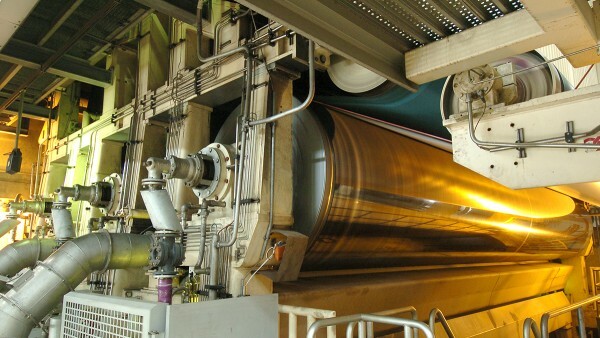 In just one minute, nearly 2000 meters of paper fly through the machine at around 120 km/h over rollers and cylinders. The rolling bearings used here are subjected to extremely high demands with respect to moisture, intense heat, shaft deflections, high speeds, and long lifetimes. Only rolling bearings that are extremely reliable make it possible to achieve the best paper quality. Rolling bearings in paper machines are subjected to extremely high demands: moisture, intense heat, shaft deflections, high speeds, and long lifetimes. Only rolling bearings that are extremely reliable make it possible to achieve the best paper quality. More complex tasks for bearing arrangements make it necessary to break new ground. Thanks to continuous product maintenance and further development, Schaeffler is practically always in a position to meet new challenges with solutions that work reliably and are cost-effective. Capital-intensive paper lines require constant availability, which is provided by top quality equipment and intelligent lifecycle service that leaves nothing to chance. 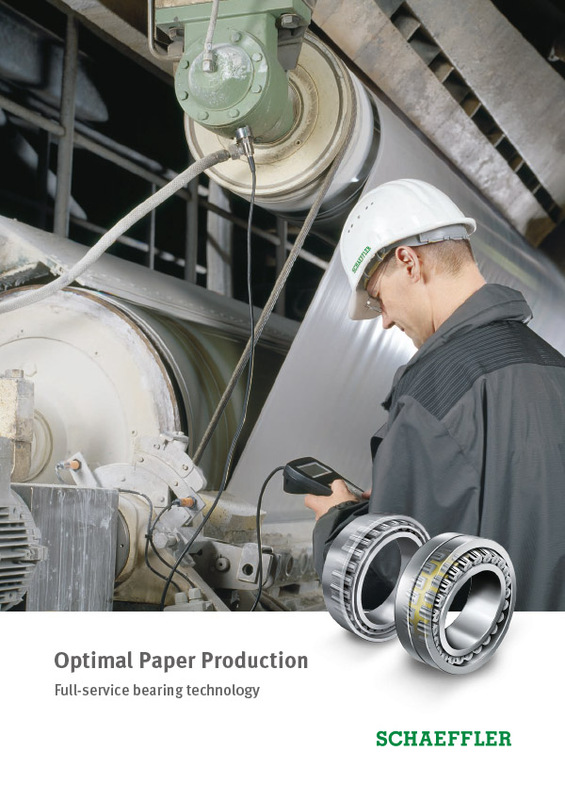 This in turn calls for reliable products and services for mounting, lubrication, alignment, and condition monitoring for the rolling bearings used worldwide in the “pulp and paper” industry. 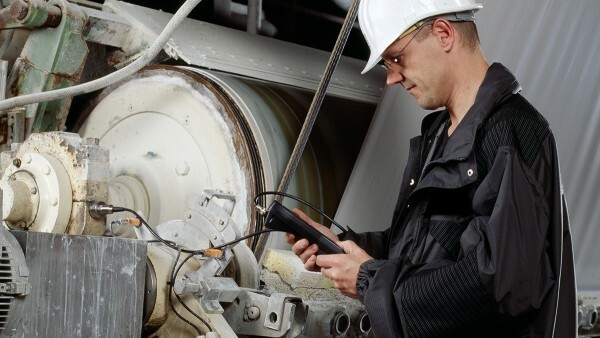 Tailor-made monitoring systems for the paper industry detect damages at a very early stage. 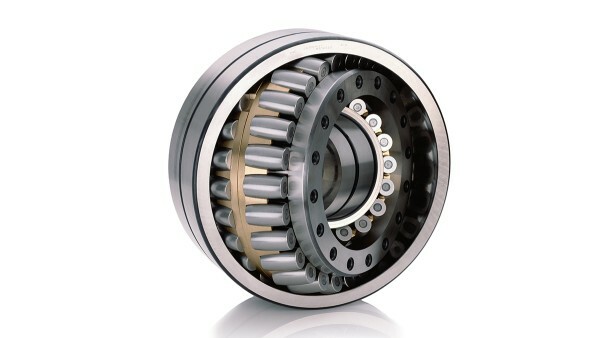 This increases planning security: Unplanned downtimes are avoided, and bearing replacement can be arranged in advance. Schaeffler experts support paper production around the world with state-of-the-art technology, such as through remote diagnosis via the Internet or GSM.